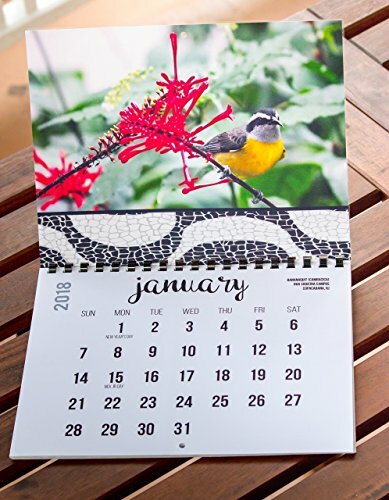 Beautifully-crafted wall calendar featuring the birds of Rio de Janeiro mingling with "carioca" locals on the beaches of Ipanema, Copacabana and other landmark locations! This project has been a labor of love as I photographed hundreds of birds while visiting my family in Rio de Janeiro. Designed in a bold minimalist style with a high-quality finish, this calendar makes the perfect gift for any occasion! If you have any questions about this product by Real Bird Calendars, contact us by completing and submitting the form below. If you are looking for a specif part number, please include it with your message.